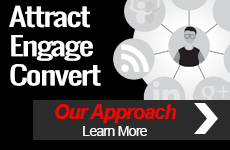 Creating a successful content marketing program is hard work! What can you do to lighten the load while still creating value for your audience? Take a large content asset and break it into smaller nuggets of information such as tweets, social messages or visual quotes. Curate lists of trending content from other reputable sources. Host interviews with thought leaders that are relevant to your audience and create a series of blog posts and possibly even an eBook with that information. 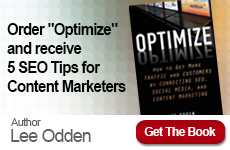 The options for repurposing content is a nearly limitless list. 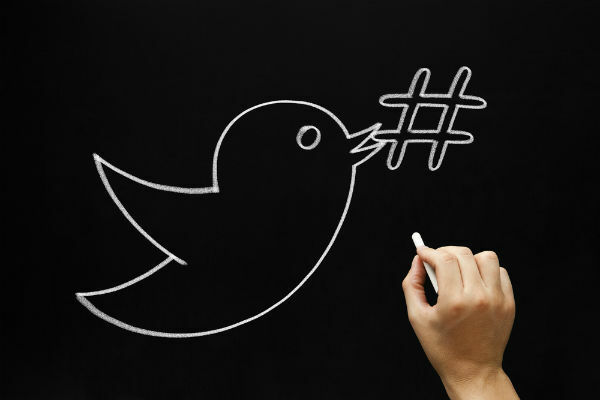 Fortunately you can join the Content Marketing World Twitter chat on June 16 to find even more helpful tips from TopRank Marketing CEO, @LeeOdden. Do you have any burning questions about how to intentionally repurpose content for marketing? 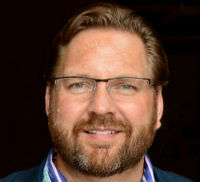 Or maybe you’d prefer to lurk and see what questions other participants have for Lee Odden? Either way, please join us for this exciting Twitter chat. Participation is a snap. Simply login to Twitter at the time of the chat and follow the hashtag #CMWorld. Feel free to join the conversation, or sit back and soak in the tips being shared. We can’t wait to see you there! If you’d like to learn more about Content Marketing World and the speakers are their upcoming conference (including Lee), click here.